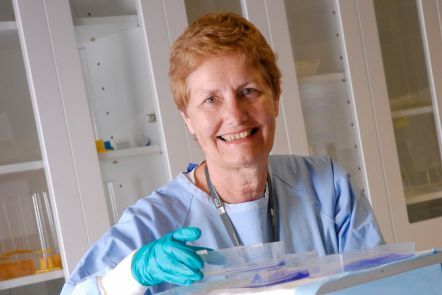 Professor Clements's areas of research expertise include prostate cancer, ovarian and breast cancer, biomarkers for cancer progression, Kallikrein proteases and therapeutic targets. 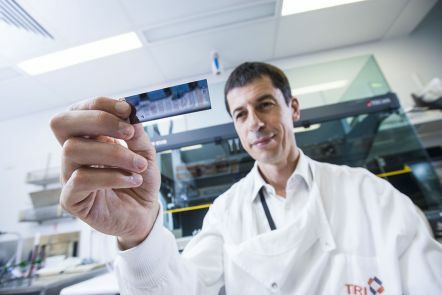 The Australian Translational Genomic Centre, led by Professor Matt Brown, is a partnership between QUT and Metro South to provide tumour sequencing and mutational profiling for cancer patients across Queensland. The centre is the first of its kind in the state and will provide clinicians treating cancer patients with advanced genetic information addressing the underlying causes of tumour development, predicted outcomes and personalised treatment avenues. Our cancer research area combines the activities of multidisciplinary research teams with the aim of improving outcomes for cancer patients. We operate a strong collaborative research model where molecular and cellular biologists work alongside bioinformaticians, medicinal chemists, surgeons, oncologists and industrial partners to provide a real bench-to-bedside approach to tackling this disease.